There is no doubt there are some impressive sites and things to see if you are in D.C. I am always in search of the "best" food in an area. 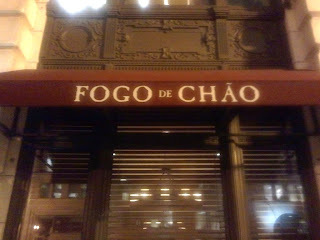 I must bid a thanks to co-worker Chris Ferguson on his recommendation of Fogo de Chao. I know what the hell kind of name is that. It is a Brazilian Steak House located about 5 blocks from the White House. 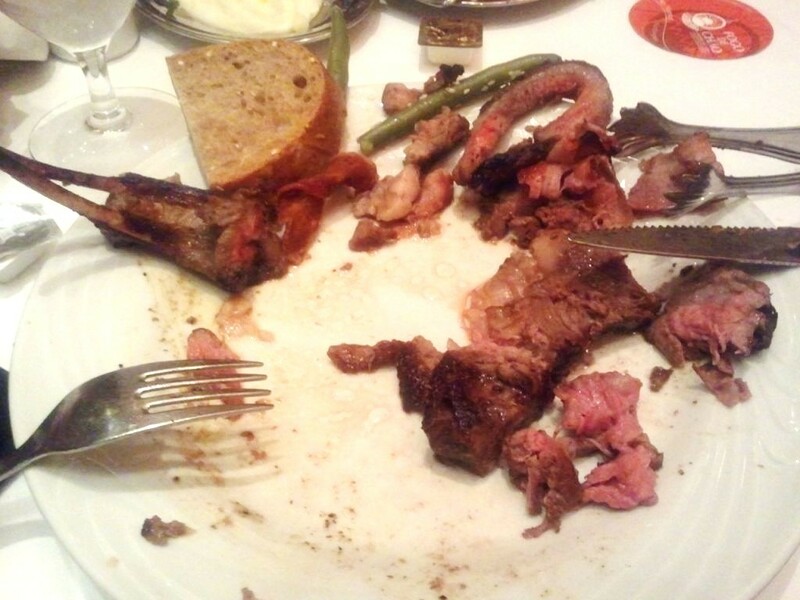 To describe how good the steaks are is impossible. They provide 15 different types and cuts of meat. The waiters walk around cutting the meat from skewers they carry. Trust the Big Guy on this one, bar none the best steaks I have ever eaten. This is the picture of the day.